There is a big pile of confusion over Asperger’s, Autism and functioning labels (high and low) that causes many difficulties for parents. The only clinical difference between Autism and Asperger’s is speech delay around speech milestones, and that does not necessarily mean mutism or selective mutism—it could literally mean partly delayed speech. The two are inseparable past that point, because they are essentially the same thing. There is no identifiable difference between an adult diagnosed with Asperger’s and an adult with a diagnosis of High-Functioning Autism. The High and Low Functioning labels were intended to separate out Autistics with an IQ under 70. Now though, societally functioning labels are used by people and professionals to designate one’s ability to function in society. All Autistic people are individuals. We are all different, and function differently on a daily basis. Autism is Autism. Though certain people have better support structures and coping strategies than others, the underlying Autism is the same. It just affects different people differently, often with a co-morbid condition exacerbating the problem. The biggest factor for the removal of Asperger’s from the DSM V diagnosis criteria was pressure from the Autistic community. A significant proportion of us see the separate labels and functioning labels as divisive and harmful. 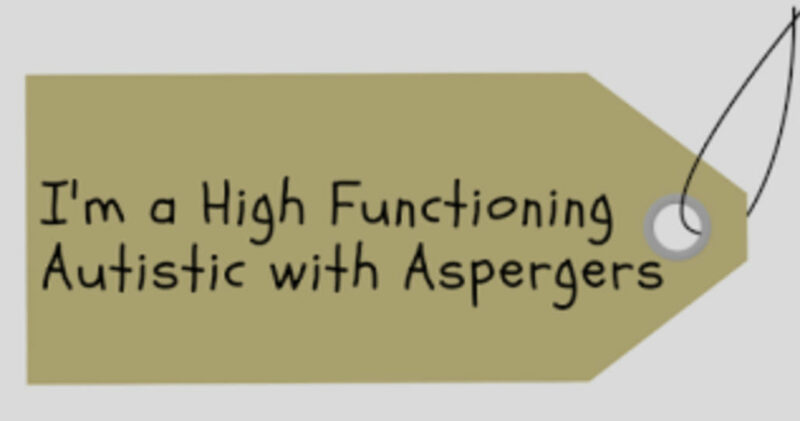 I was at a conference a couple of weeks ago where an Autistic man diagnosed a year ago introduced himself as High Functioning. He then went on to tell his life story, which was the typical tale of depression, isolation, career going well until changes, suicide attempts, burnout, etc. I spoke next and I asked him why, after all that, he considered himself High Functioning. Clearly, he hadn’t been functioning in society at all. There is a clear lack of understanding of what Autism is and how society harms us as Autistic people. There are no separate High Functioning and Low Functioning people. 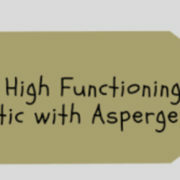 Asperger’s and Autism are indistinguishable from each other, and so are the same. There is no mild Autism, or severe Autism; there is only Autism and the ability of the individual to prevent societal norms from crippling them. The vagueness of all this, and the misunderstanding and myths around it, just serves to confuse Neurotypicals as well as pre- and newly diagnosed people. 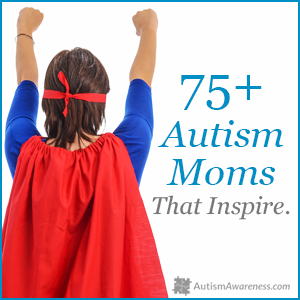 It puts a barrier up between all of these groups and already established Autistics. People complain that Autistic people are hung up on labels when we actually aren’t—we just want them gone. The full version of this article first appeared here. 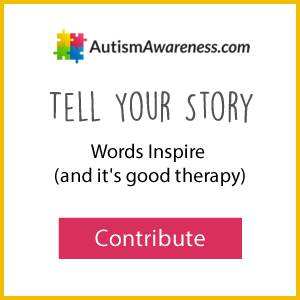 A lifelong campaigner for Autistic rights, Kieran Rose has used his passion for writing to focus on Advocacy and Acceptance for Autistic and Neurodiverse people on his blog, TheAutisticAdvocate.com. The freedom for Neurodivergent people to be heard is paramount for Kieran, and he has spent his whole life immersed in Autistic life and culture with Autism diagnoses for himself, much of his family growing up, and now two Autistic children of his own.